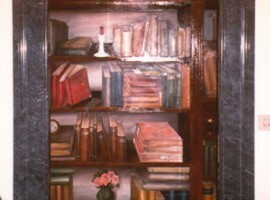 Trompe l’Oeil, literary means “deceive the eye”, is a painting technique thanks to which one can paint a seemingly real background on a wall or on wooden panels or on a canvas to make it disappear from sight. This technique is used a lot in the interior decoration design to widen spaces and provide light and colour. 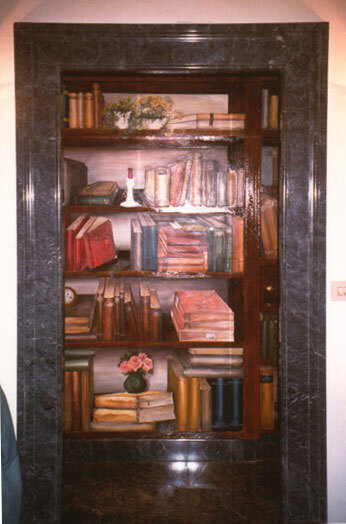 Throughout the Course students will learn the treatment techniques of the stand where a Trompe l’Oeil will be carried out. 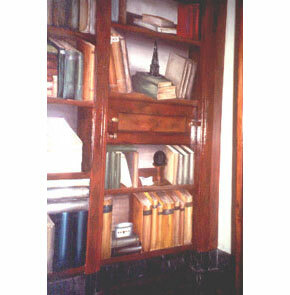 Students are going to learn the basic and advanced notions for creating a Trompe l’Oeil and will be experimenting with the acquired techniques. They will also learn the Grisaille and Stencil techniques. 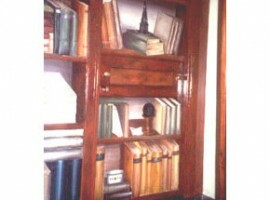 Students will also learn to realize fake marble, fake wood, fake metal and much more.